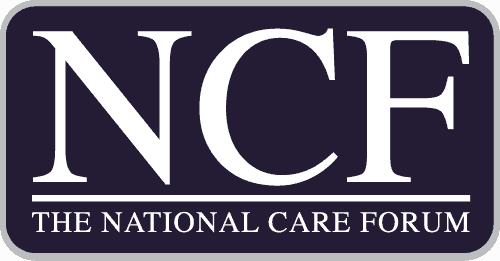 The latest UK care sector news, information on the best practice regarding care home software as well as some tips and tricks from the Log my Care community, can all be found here. When care plans are stored on a central database and accessed via software (which is just a techy way of saying digitised) not only are they safely stored on the cloud and kept smart, but there’s a whole new world of opportunity for the care industry. 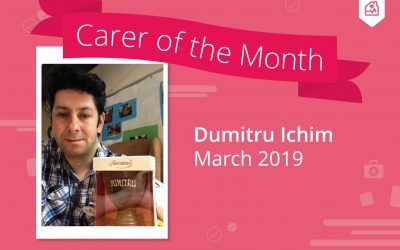 Each month we showcase an extraordinary carer who is part of the Log my Care system’s community. 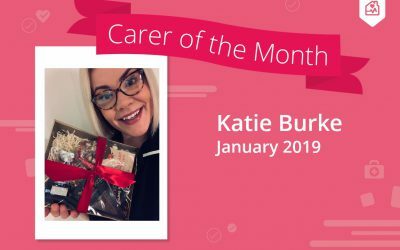 Discover who January 2019’s Carer of the Month is! How do you know if your care plans are robust enough to pass a regulatory inspection? And will they help your service-users get the support they actually need? It’s a bit of a special blog today as it marks a big milestone in Log my Care’s short but super-charged history. Today is the day we are launching the first optional premium module we’ve called Pro. Electronic Care Planning – is it for you? 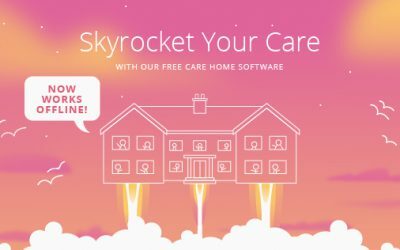 As part of our commitment to continually improving the Log my Care system and providing the UK care sector with the best possible free care home management software, we’ve released our next major update to our ‘Care Office’. 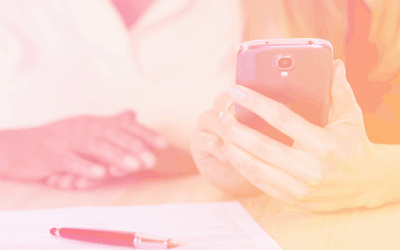 Can a care home app really save you money? 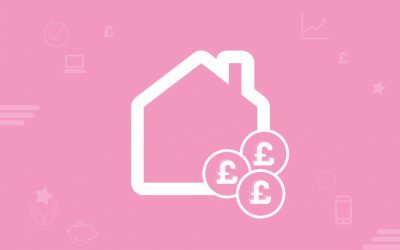 The care sector continues to face tighter budgets, rising costs, and financial pressure, you’re probably asking yourself how a care home app can save you money. 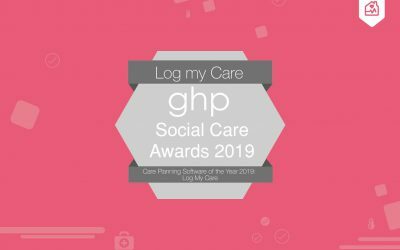 Log my Care wins care planning software of the year! This week’s blog is something a little bit special. I am genuinely excited to announce that we’ve just been awarded the Care Planning Software of the year award from Global Health & Pharma magazine. 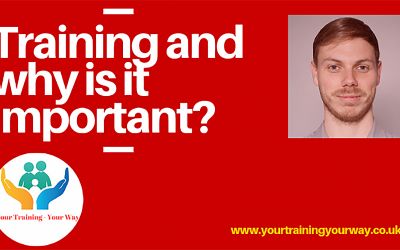 This week’s post is on why training is important for the care sector and has been written by Dan from Your Training – Your Way. 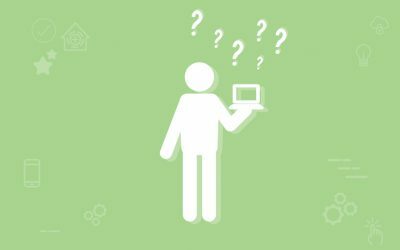 What do you need to know about care manager software before you get started? The best care homes place residents at the centre of care. Having the best value-based care helps care homes stand out in a competitive and crowded market. Being able to offer care plans for each individual resident regardless of their needs is a really attractive, and necessary feature for care homes to have. 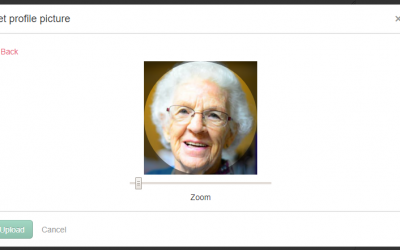 How to identify the best software for residential care homes? 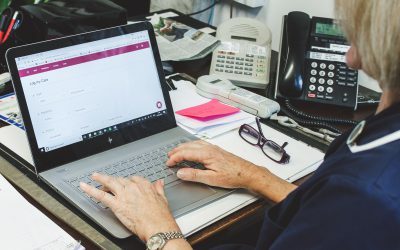 Software for residential care homes aims to give people working in the care sector an efficient and seamless way of doing paperwork, one that gives you more time to give quality care to the people who need it. 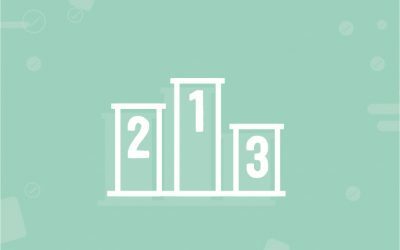 Can the innovative use of technology in care services help get Outstanding? A few weeks ago I wrote about a pretty awesome technology in care presentation from CQC Inspector Steve Rust. This week I thought I’d go into a little bit more detail and share some of the statistics and interesting things that he talked about. This month was incredibly hard to nominate but we all sat down together and made a decision to name our next carer of the month. 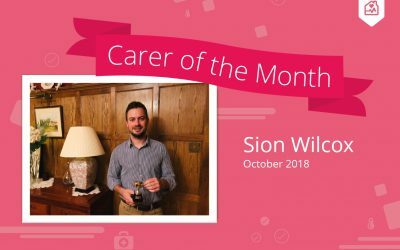 Discover who October 2018’s carer of the month is! Hot off the back of a very interesting few sessions with West Sussex Partners in Care (WSPIC) we were treated to a presentation from CQC Inspector Steven Rust, which had some very interesting insights when it came to the use of technology in a care service. 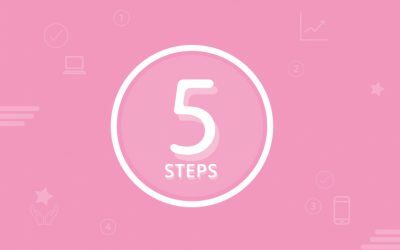 So what are the 5 steps that will help you implement electronic care planning into your care service? 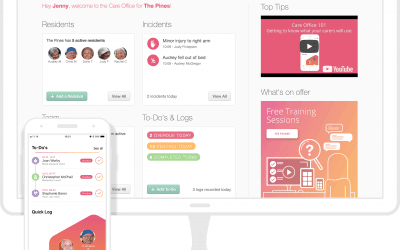 My team have been busy and have just added some awesome new features to the Care Office and Carer App. This time you don’t need to do anything to update and you should see them all the next time you log in. 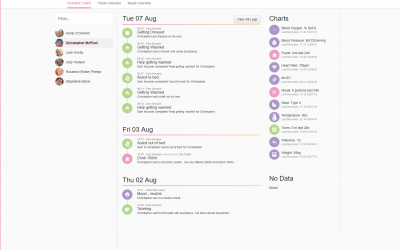 This week I’ve taken over the Log my Care blog from Alex as I wanted to share with you some of the things my team has been busy building and adding to our care system.  Quality care home management software helps carers stay on top of everything whilst making their working lives easier. 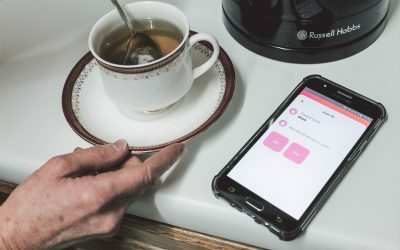 How can Care Apps help to improve social care provision? 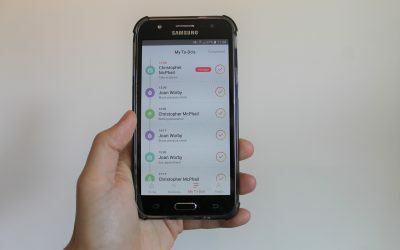 Care apps like ours have helped pave the way for improvements in the service that frontline staff and management offer. This month was incredibly hard to nominate but we all sat down together and made a decision to name our next carer of the month. 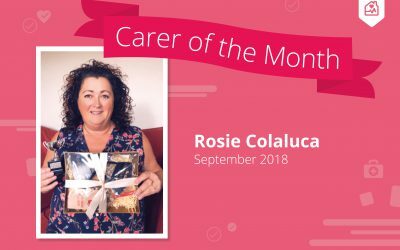 Discover who September 2018’s carer of the month is! We are hugely proud to announce that we have been nominated for a care award. 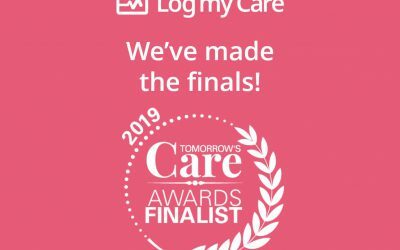 Tomorrow’s Care has listed our free care software as one of their 25 finalists. 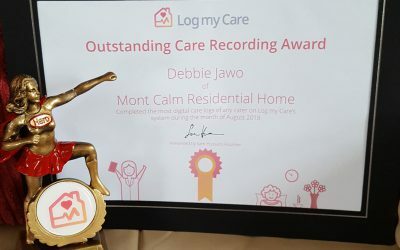 You may be aware that we are building part of our care system to help celebrate the awesome work Carers using Log my Care are doing. The first phase of this work is now ready for launch. 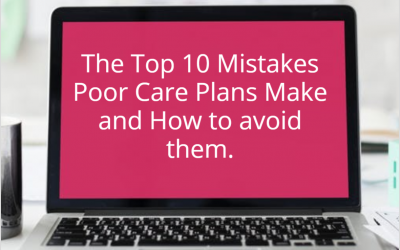 In order to help care providers avoid the pitfalls associated with poor care plans, we’ve compiled a list of the ‘Top 10 mistakes poor care plans make’ and a list of methods you can use to avoid making them yourself. 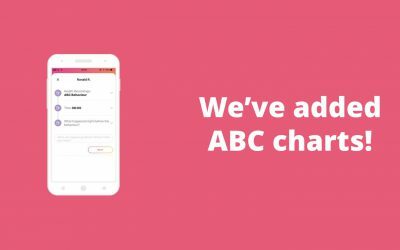 Summer Update – We’ve just launched a tonne of new resident health charts! We are super proud to introduce to you all of our brand-new charts. We’ve included everything from weight, nutrition, MUST, Waterlow, stool, turns etc. 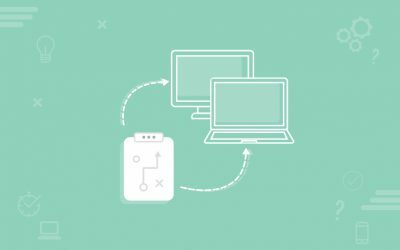 What hardware do you need to run care home management software? 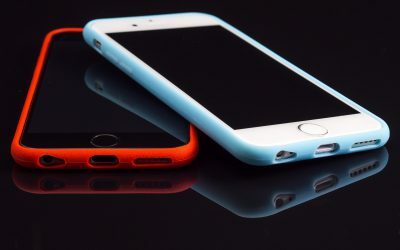 This guide will help you choose the right smartphones for your carers to use and also help you find some solid options that will improve your Wi-Fi signal in your care home, in order to get the most of your chosen care management software. How does the Log my Care system actually work? After years of working in software, we saw the quite frankly poor offerings on the market aimed (and largely failing) towards the residential elderly care market. Most of the systems out there were either poorly designed and packed full of features that were just too complicated to really help busy front-line carers. 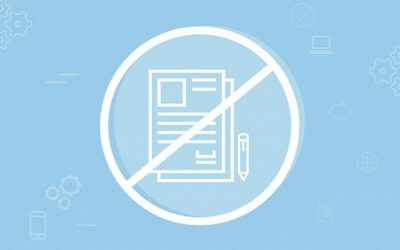 An electronic care plan is a digital version of a conventional paper care plan. This can be one that is created through simple software like Microsoft Word or more complex systems designed to create the plans themselves. 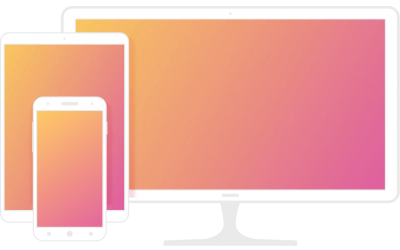 Log my Care takes your digital care plans and acts as a storage facility. 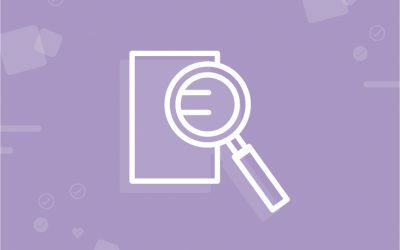 We help to identify the care plan’s evolution, by giving you records of when the documentation has been updated and keeping back-ups of previous versions. So, you’re thinking of getting a care management system in your care home and want to run a test or a pilot to see if it’s really for you? Well, this handy little guide will run through everything you need to do – broken down into easy steps. 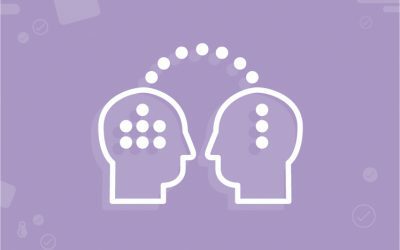 Our philosophy of listening to the Log my Care community has been the same, right the way from our first ideas and initial designs of the care planning software to the regular updates we provide to the care homes using it day to day. With a huge range of different apps available for almost anything, you can imagine. We thought it’d be great to list some of the top apps for care assistants. So here goes – here are our nominations for the top apps for care assistants. 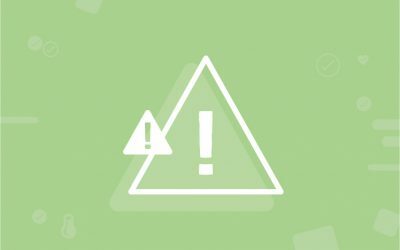 With the General Data Protection Regulation coming into force on May 25th this year, there’s been a fair amount of scary ‘facts’ thrown around. 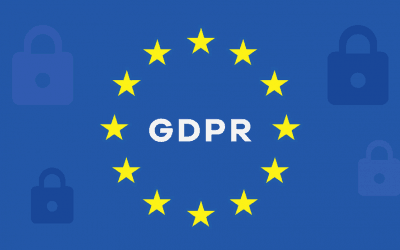 There is a lot of new information to take in and the Data Protection Bill gives more details on the overall reforms beyond GDPR that you’re going to see. Good news! As part of our commitment to continually improving the Log my Care system and providing the UK care sector with the best possible free care plan software, we’ve released our next major update to our ‘Care Office’. 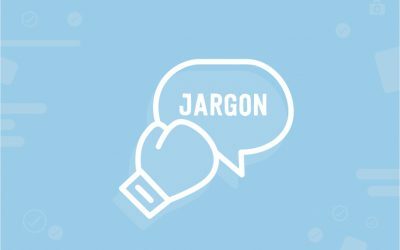 Care home management software – busting the jargon. 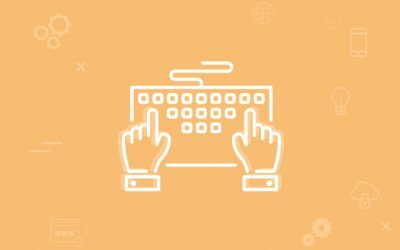 Care home management software is still fairly new to most of the care homes in the UK and the software industry is fairly guilty of resorting to overly complex and techy terminology at the best of times. Let’s face it, there is loads of different care plan software on the market right now and most of it costs a fair old whack. 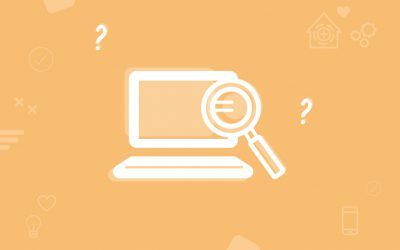 So what do you need to know in order to avoid the cr*p and get the right software, which actually does what you need it to? 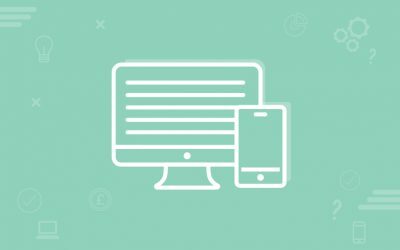 Are you thinking about moving your care home onto electronic care plans? Well you need to be aware of some of the pitfalls and things to watch out for when you select your preferred system. Find out more in our quick guide. 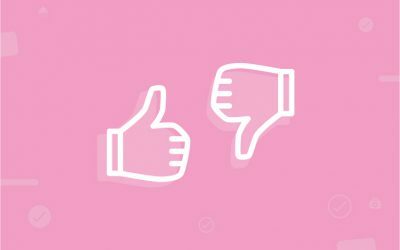 This week’s blog focuses on the biggest dos and don’ts when it comes to care home software. There’s loads of choice out there, so you need to know what to do and what not to. Getting your home started with electronic care plans, might at first seem like a bit of a tall order. Fear not! 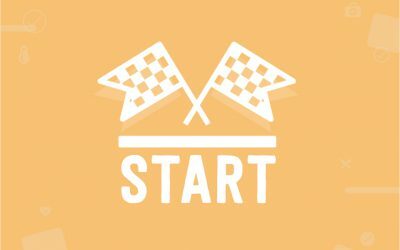 We’ve got your back and have come up with a quick guide showing you how to get your care home up and running with electronic care plans. 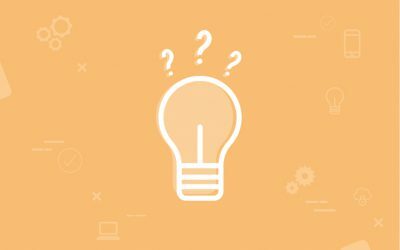 Are you stuck deciding whether you should shake up your paper recording processes and take on a digital care management system? 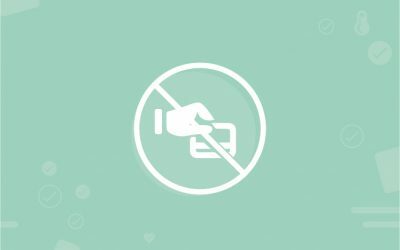 We know it’s pretty hard to risk switching up your current practices and getting something new in, which could upset the carers and distract them from your residents might at first seem like something that’s not worth the hassle. 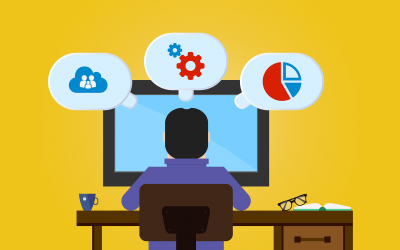 Care Management Software and the new KLOEs – What you might’ve missed. 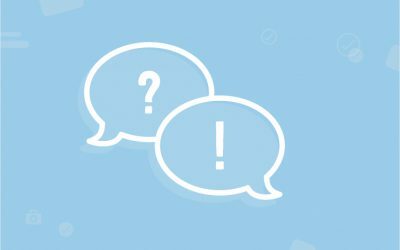 The changes to the Key Lines of Enquiry (KLOEs) from CQC popped in during Autumn last year, and whilst the KLOEs have been around for a fair while now, some of the updates they’ve added in relate specifically to your care home’s use of technology. 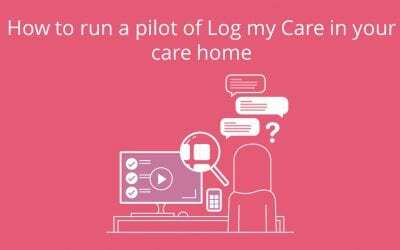 How easy is it to setup a pilot of Log my Care in your home? Here at Log my Care we take more than a little bit of pride in how simple it is to get up and running with the care system. 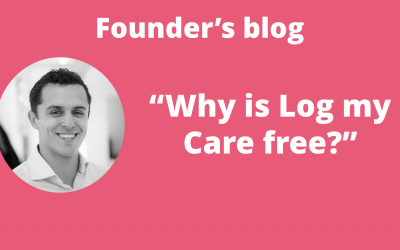 This edition of our blog will help give you a quick run through of how to get a pilot of Log my Care and running in your care home. 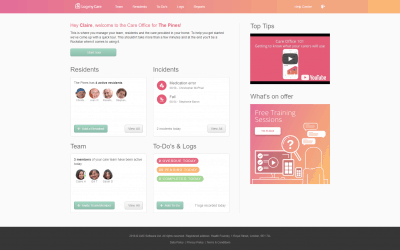 Introducing Log my Care – the simplest way for your care home to use a care management system. 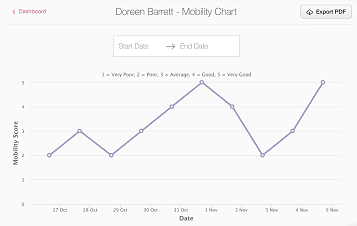 Log my Care is the is the easiest way to get your residential care home up and running with electronic care planning. Our new system has been developed by carers for carers and has been specifically designed to overcome the challenging amounts of administration and paperwork involved in delivering residential care.